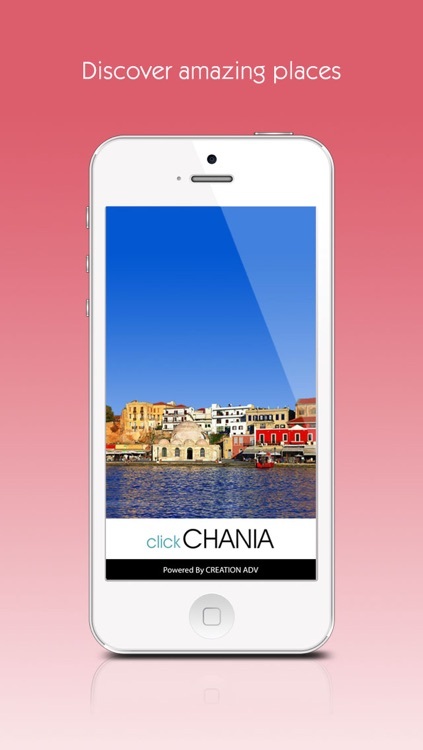 Download Free to your phone the best digital travel guide of Chania. Your personal travel guide to Chania! 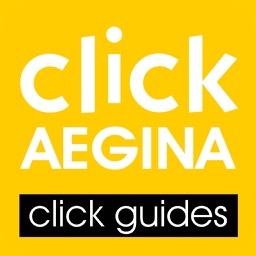 Free download the best digital guide for the place of Chania on your mobile phone and/or tablet. 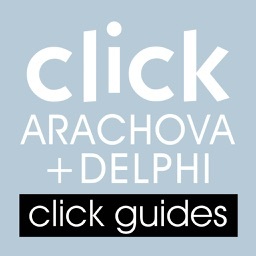 The travel application Click Chania will become your best partner on an exciting journey. A guide for true tours in places that will raise your interest and you will never forget. It is sure that you will want to visit everything! So, let's take a glimpse of what Chania really means. The Click Chania will lead you to the anciest olive grove. Thereabout, you will also pray in sacramental churches. It will show you streets which cross archaeological temples, where the scent of prayers emerges until now. 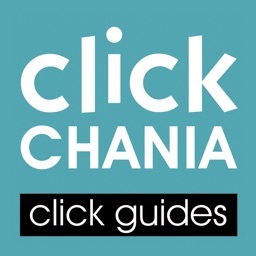 On Click Chania you will find all the relevant information. All these and many more, Click Chania offers you generously. •Hotels, apartments-villas, restaurants, cafe bars. •The main attractions, history, culture, natural environment, gastronomy and local products. •Suggested routes, beaches and other activities. 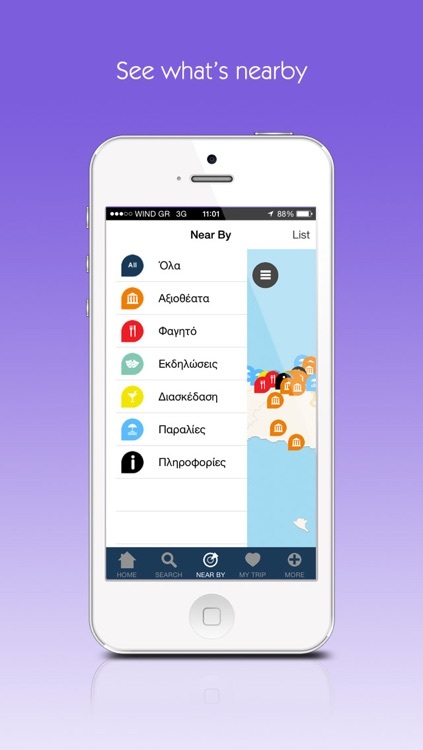 •Prices for tickets, routes (to and from Athens-Pireaus and locally), drugstores, gas stations, maps. •The most beautiful areas, corners and neighborhoods of Chania with many photos. At Click Chania you will find detailed references and rich texts with useful information on the main points of interest (such as archaeological sites, museums, neoclassical buildings, squares, villages) that will make your stay more interesting and more enjoyable. 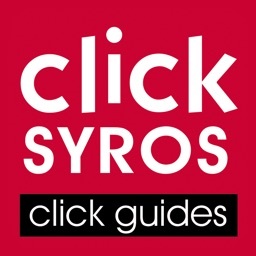 The Click Chania enables you to discover and explore each point near you, smartly and fast. It is a pleasant way to discover the beauty of Chania. 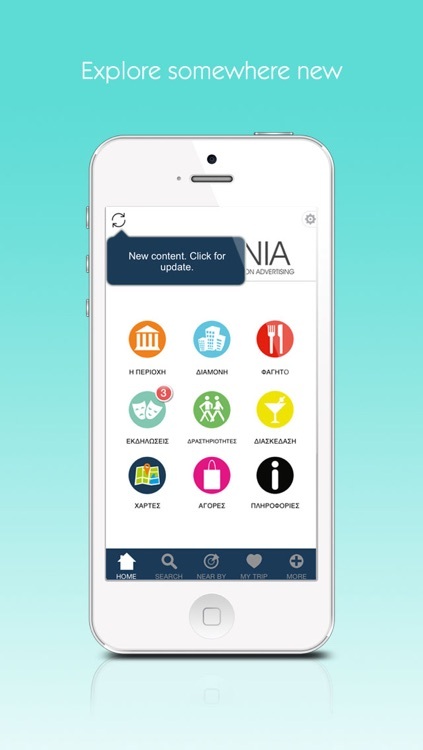 The application's content is constantly updated, incorporating new photos, new functions and features in order to be for you a true gateway to the beautiful island of Chania. 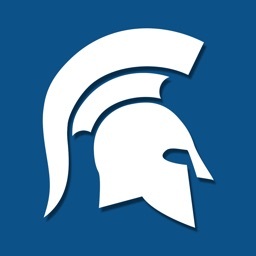 •Multilingualism support: The application supports English and Greek content. •Offline mode: You can see all content without Internet connection. However, if you are online, you will see additional photos and features that are really valuable and useful. The first time you will use it, all the content will be stored on your device, while you will be online. This would seem particularly useful when you won’t have wi-fi connection, because you will be able to use the application offline. Although, stay online in order to use all smart features of the application such as Near By, Share, maps.